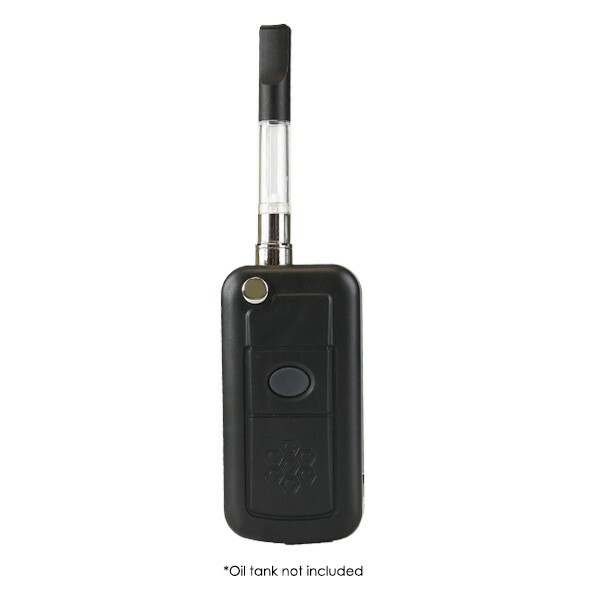 The MiniMax Pro FOB Battery by Honey Stick is an extremely discreet and convenient 510 thread battery made for use with thin oil/concentrate heating attachments. 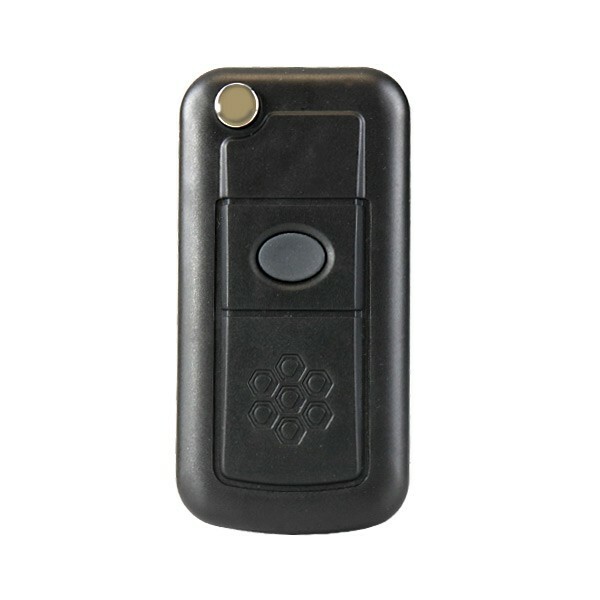 This genius device is disguised as a high end car key fob, instead of a key you have your favorite 510 thread attachments. 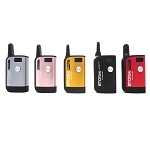 It houses cartridges as wide as 11.6mm in it's internal compartment, when your ready for a rip press the top button and your attachment quickly flips open for use. 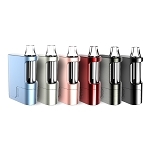 After attachment a compatible heating chamber rated as low as 0.8 ohm you will use the center control button to toggle through the variable heat settings. You have the option of using three preset levels that each will offer different results for the material you are working with. 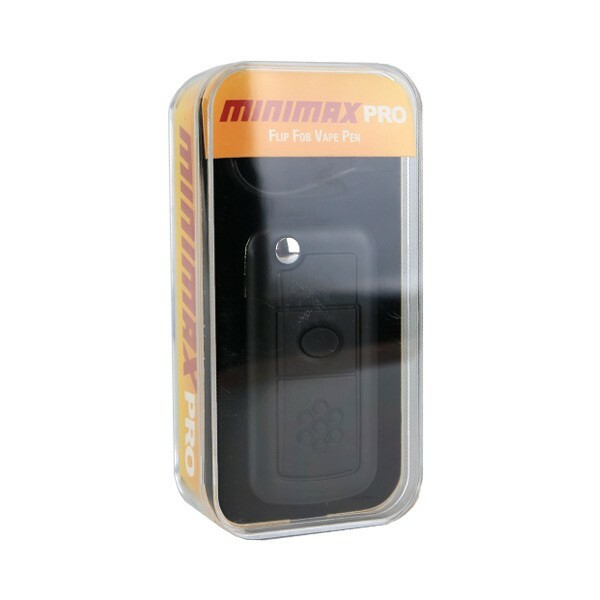 Each time you change the power setting the Pro MiniMax Battery will notify you with a colored LED light. 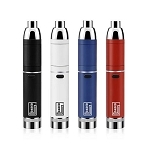 (Blue 3.6V, White 3.8V, Red 4.0V). 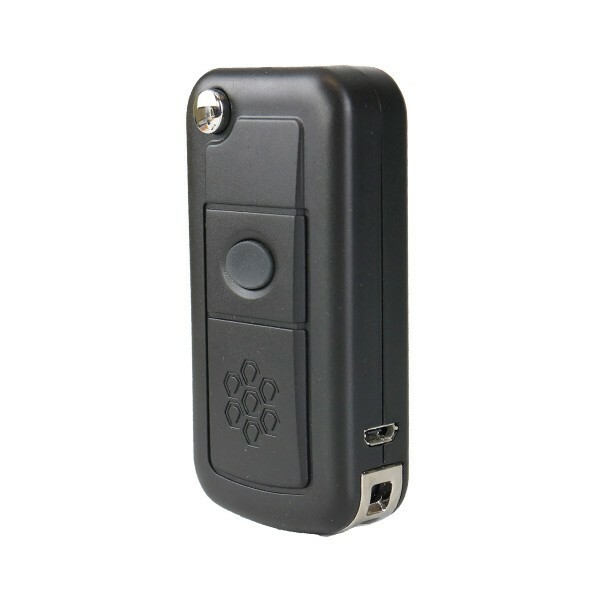 Once you are finished with a session you can rapidly press the power button 5 times to lock it for travel without waste. Powering back up requires the same 5 presses, each time it is turned back on an advanced preheat mode will get your attachment ready for big satisfying rips in just seconds. 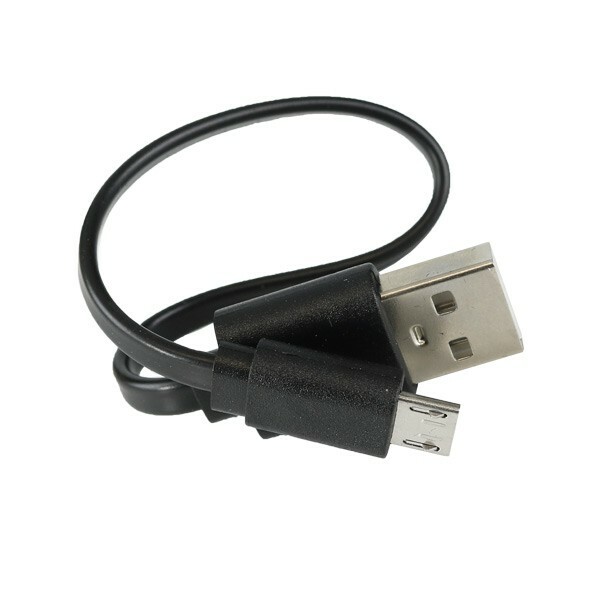 Honey Stick's MiniMax Pro Battery also has a micro USB charging method that allows you to conveniently recharge almost anywhere you go. After connecting the 500mAh battery full charges in no time and if you can't wait it can continue heating your attachments while charging. 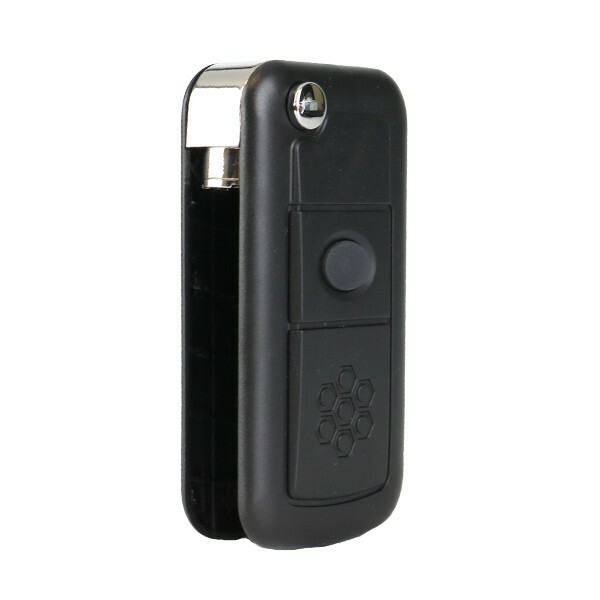 The MiniMax Pro FOB includes the battery only. Any heating attachments must be purchased separately.